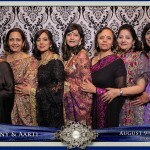 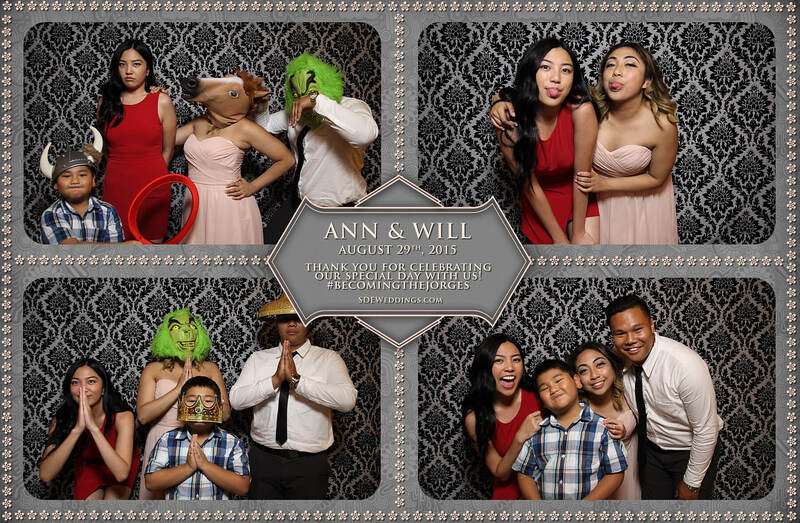 Every woman dreams of the perfect wedding—and on the night of Saturday, August 29th, 2015 at the romantic Destiny Banquet Hall, these dreams were brought to life. 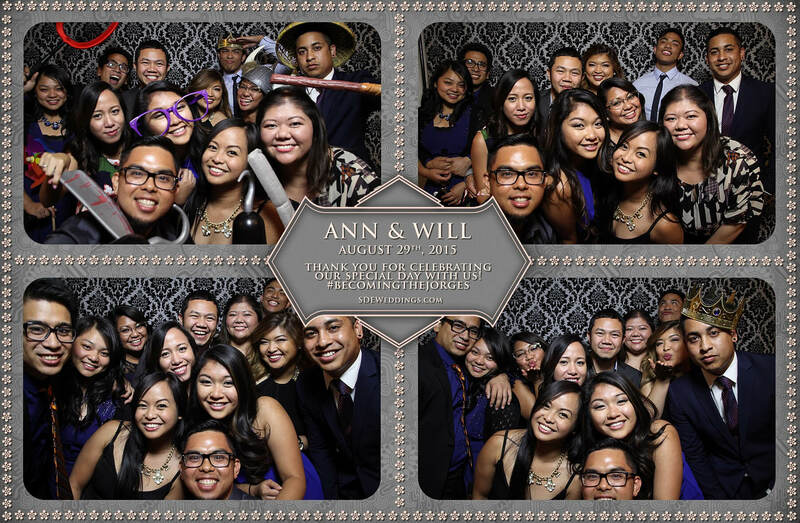 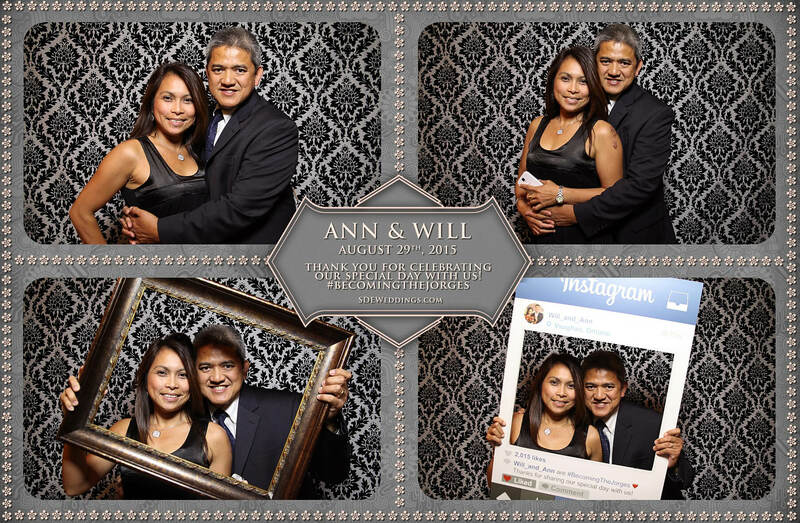 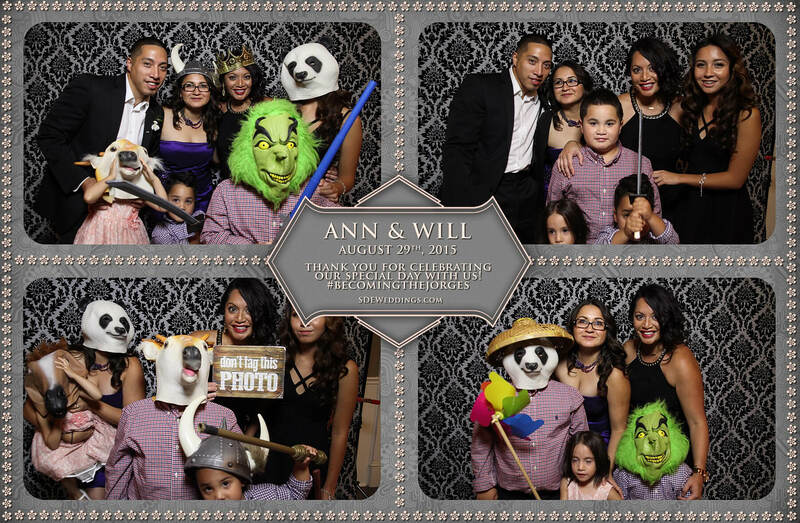 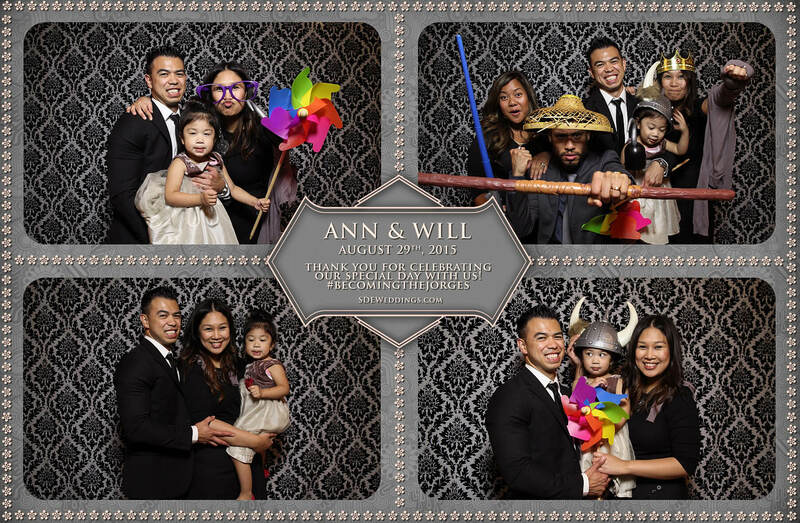 With a classic interior, elegant decor, and highly dependable staff, Ann and Will’s wedding celebration became everything everything they wanted and more. 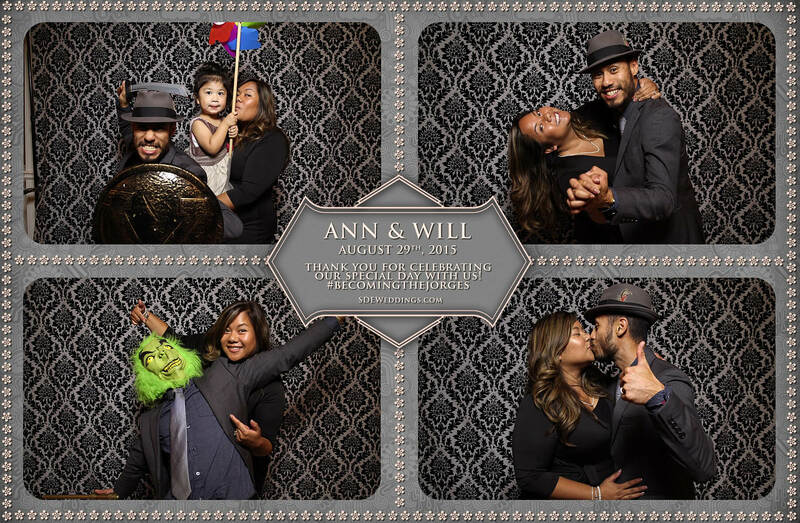 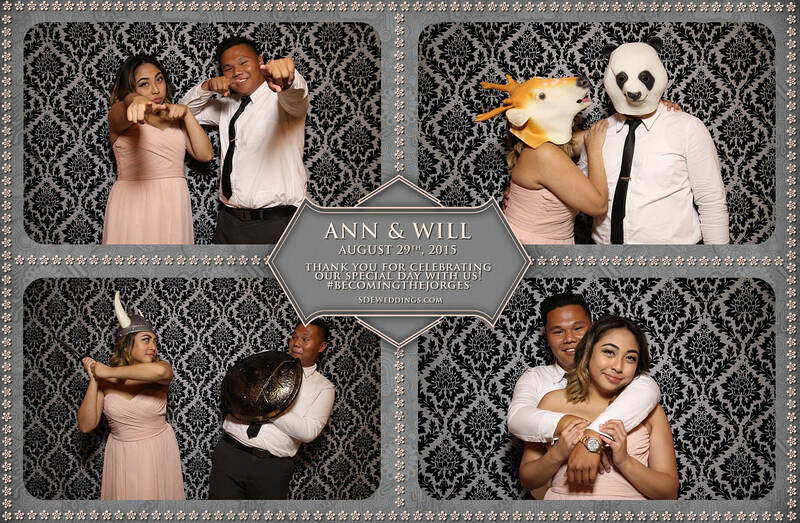 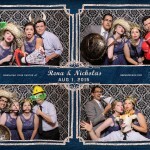 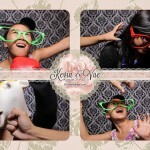 And to top it off, we here at SDE Weddings, Toronto’s premier wedding videography, cinematography and photo booth company, provided a bountiful amount of playful props that brightened up the lovely faces of our guests as they posed for silly photo booth pictures. 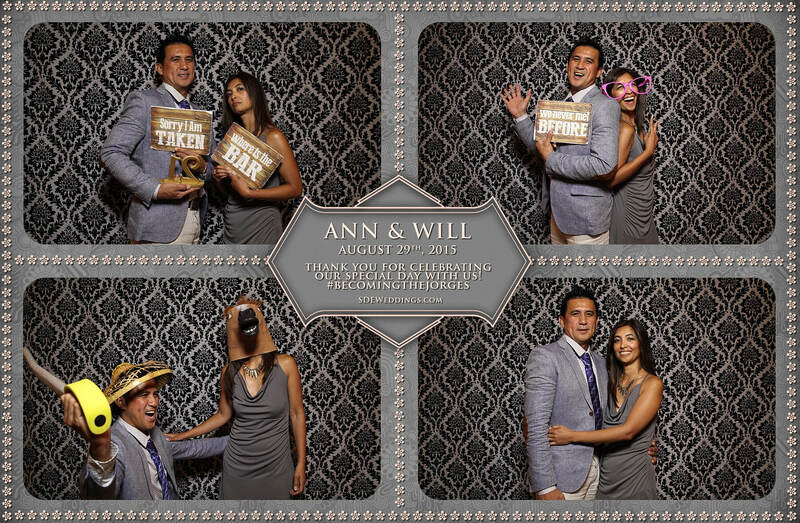 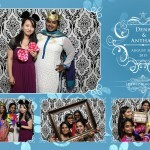 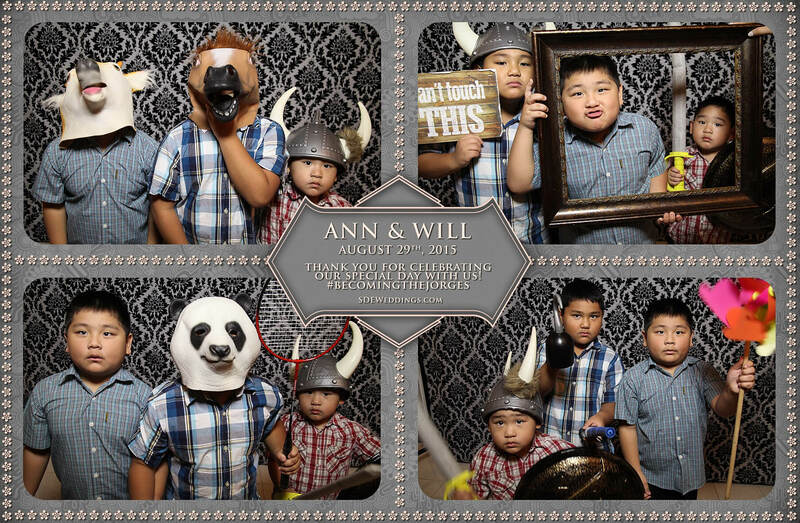 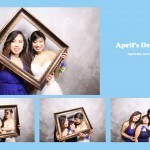 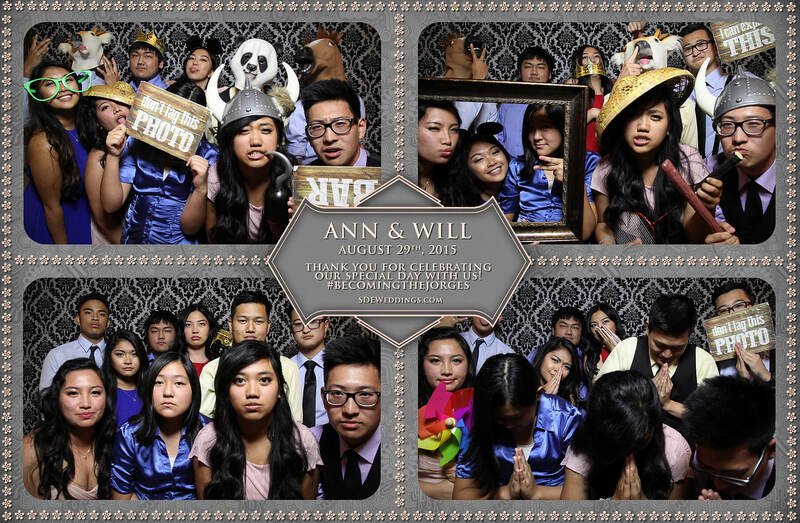 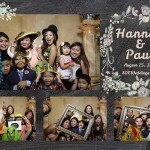 Scroll down to see more of Ann and Will’s special day below!